This December, The Silver Dollar Bar & Grill has partnered with Melvin Brewing for 2 events that you will not want to miss. On Saturday, December 1 Melvin Brewing is taking over our taps in the Silver Dollar Bar from 11am-6pm. Following the Tap Takeover, The Silver Dollar Bar & Grill presents the Melvin Beer Dinner. Melvin Brewing and The Silver Dollar Bar & Grill, team up to create a foodie and beer lovers dream. We will offer 8 courses perfectly paired with 8 different Melvin beers. $120 / person. Please call 307-732-3939 to reserve your spot. There is limited availability, so do not wait to call. Silver Dollar’s Executive Chef, Jesse Pelican is a Melvin Taproom regular and Melvin beer enthusiast who one day approached Dave, the Head Production Brewer with the idea of a Beer Dinner at the Wort. Both parties were enthusiastic about the idea and hoped the community would be equally excited. The courses will be presented with a few words from Jesse and Melvin Brewing about how the flavors and smells were paired to perfectly complement each other and the thought process that went into each course. This is sure to be an unforgettable experience for anyone who attends. 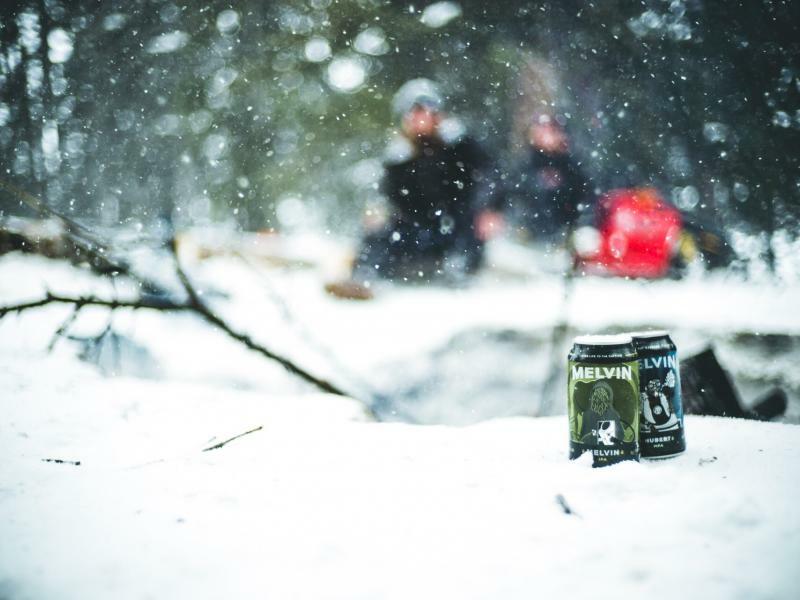 Melvin Brewing is one of three breweries that started here in Jackson, Wyoming. Since its first day in 2009, Melvin has gained national attention winning multiple awards at various beer festivals. Embracing the chaos and riding the wave, Melvin Brewing is now ready to take its world class beers on a worldwide tour. This event is part of the Wort Hotel’s 12 Days of Christmas. For more information and to view the full 12 Days of Christmas schedule, please click here.